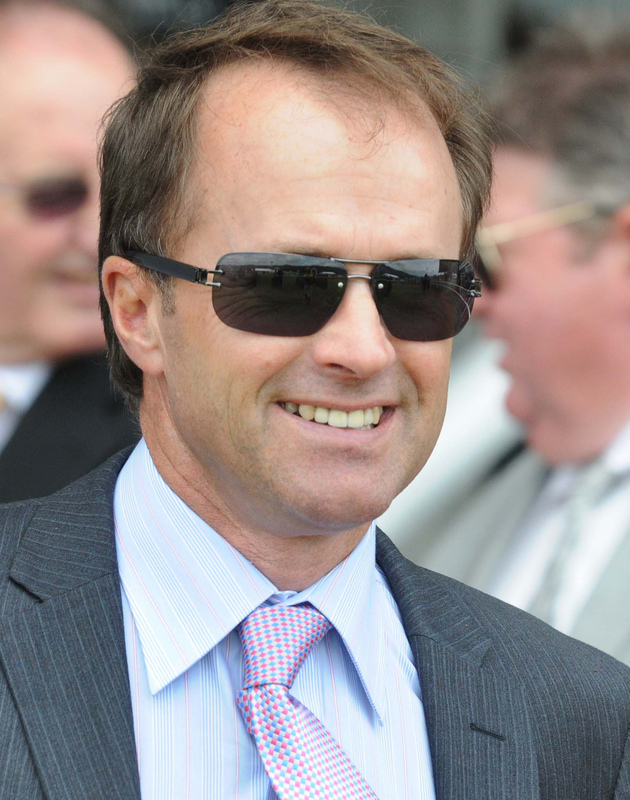 Matamata trainer Graham Richardson has a huge opinion of La Mia Stella but says she is still far from being the finished product. 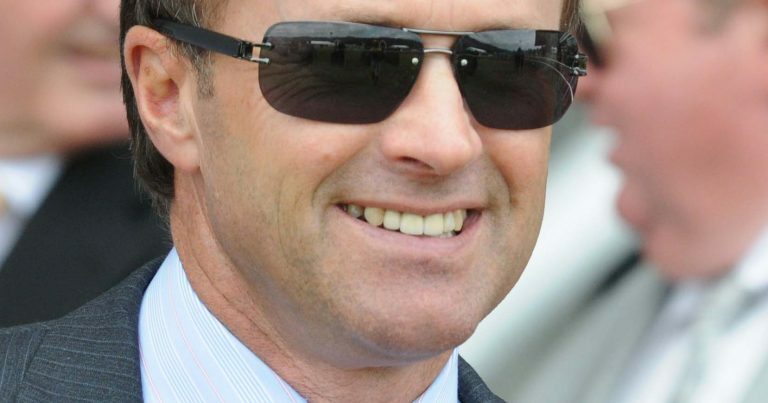 The four-year-old mare brought up her fifth win from 18 starts with a dominant three-quarter length victory in a Rating 82 race over 1400m at today’s Hawke’s Bay meeting at Hastings. “She is a very good mare and I do think she’ll get black type but she is still learning what it’s all about,” Richardson, who trains in partnership with Gavin Parker, said. “In her first four or five starts she didn’t know what she was doing and she’s still got plenty to learn. La Mia Stella was recording her third win from her last five starts. The Per Incanto mare was beaten for early speed in the early stages of the 1400m event and was third last as the field came to the home turn. However once rider Cameron Lammas brought her to the outside she let down with an electrifying turn of foot to sweep past her rivals and win by three-quarters of a length from Magic Of The Sun, with Terra Sancta 1-1/4 lengths back in third. “She picked them up easily but then wanted to pull up, which is something she has done in the past too,” Richardson said. 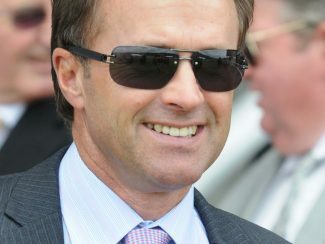 He added that the mare might have one more start this season before being turned out for a winter spell, saying that she is best suited by reasonably firm track conditions.